Dr. Carlo Carandang is a psychiatrist and data scientist paving the way for Big Data, machine learning, and AI in psychiatry. In this era of rapidly increasing demand for mental health services with shrinking budgets, Carlo’s work investigates the application of Big Data, machine learning algorithms, and artificial intelligence (AI) to improve psychiatric care to patients at reduced cost. As Senior Vice President for KARV Data Consulting Ltd., Carlo actively researches and builds AI applications for clinical psychiatric use. Big Data has come to psychiatry. Via invited Big Data in Psychiatry talks, such as the recent 2019 Presidential Symposium in Washington, DC, Carlo attempts to guide the narrative of what Big Data really is, and how it can help psychiatrists to deliver better care to patients at lower cost. In Carlo’s talks to psychiatrists and mental health clinicians, he discusses the ways that Big Data produced from clinical psychiatric activity can improve clinical care at reduced cost via clinical predictions (Predictive Modeling), more accurate classifications of presentations outside of clinical guidelines (Computational Phenotyping), case-based reasoning (Patient Similarity), hypothesis generation for Randomized Controlled Trials (RCTs) to further inform clinical guidelines (all AI applications), and clinical workflow automation from extractive summarization of clinical notes (Natural Language Processing [NLP] and Deep Learning), just to name a few. Carlo’s presentation is also an introduction and overview of Big Data, Big Data systems, machine learning algorithms, and AI applications in psychiatric practice. This presentation is about innovative thinking and bringing a new technology/technique to clinical psychiatric practice. Not focused exclusively on Big Pharma topics, Big Data in psychiatry can focus on innovative practice, that encompasses all treatment modalities and clinical workflows. Carlo has been invited to numerous talks, workshops, and Grand Rounds on psychiatry and Big Data. Previously a clinical researcher and psychiatry attending at multiple medical schools and hospitals in Texas, Vermont, Maine, and Nova Scotia, he has multiple research grants looking into improving psychiatric treatment, and also has multiple publications in leading psychiatric and medical journals, on the topics of psychiatric treatment, anxiety, and depression. A Fellow of the American Psychiatric Association (APA), Carlo now spends his days working with Big Data, building algorithms, and building AI applications for business and clinical use. 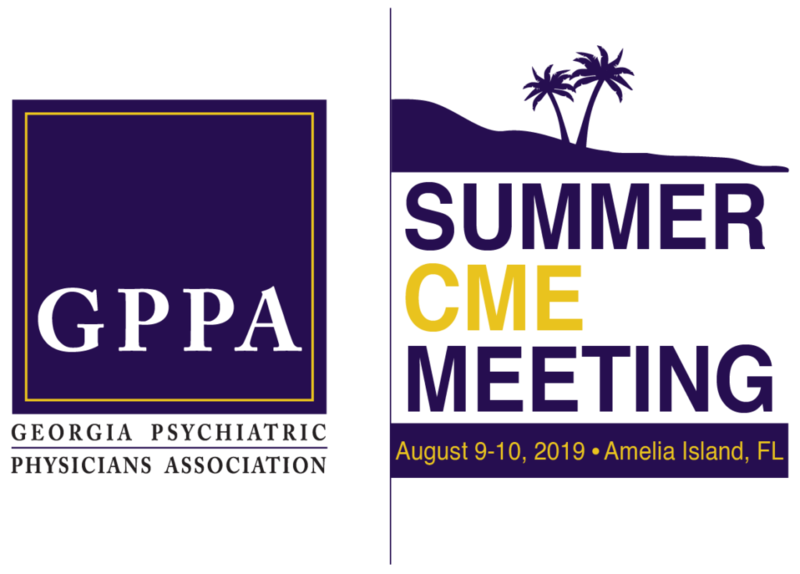 Carlo Carandang, MD presents Big Data in Psychiatry: An Introduction and Overview: Summer CME Meeting, Aug 9-10, 2019, Amelia Island, Florida, Georgia Psychiatric Physicians Association. 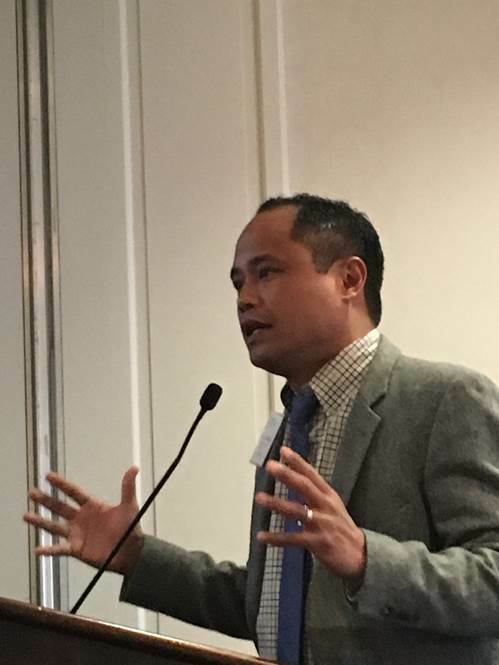 Carlo Carandang, MD presents Big Data in Psychiatry: An Introduction and Overview: Allergan Research Group, Summer/Fall 2019 (TBD), Madison, New Jersey, Headquarters, Allergan plc.